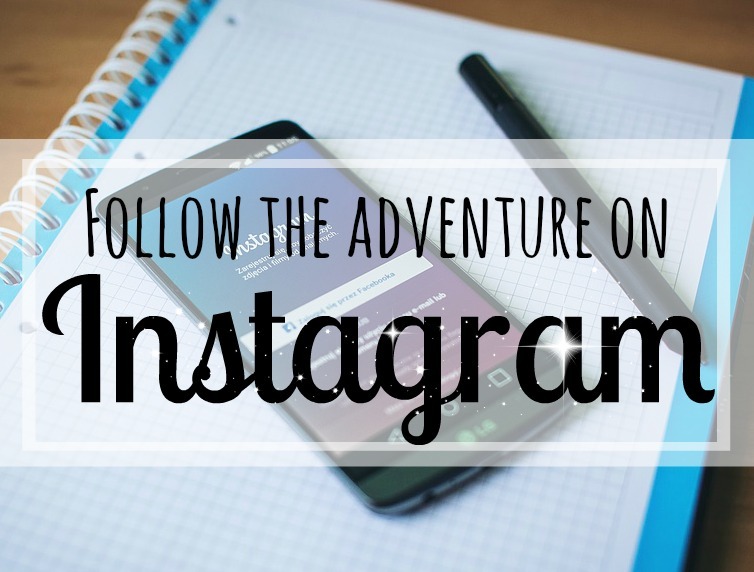 It may or may not surprise you to know, that most of us look for the answers to the same homeschool questions. Many of the questions I receive from you guys are very similar, and so last month I announced the launch of a new segment to build up an on-going list of FAQ's to give you an opportunity to ask your homeschool questions and make it easier to search them out bi'ithnillah. I'll endeavour to answer as many as possible inshaAllah, so please do keep checking back, and if you have a question you'd like to send in, you can post it through the contact form. I am currently batting in my head whether I should homeschool my kid or send him to either a public or islamic school. I need some guidance so I can make the right decision. Selecting how we are going to school our children is a huge decision, and no matter which way we go, there is no escape from the obstacles and challenges that will be hurled at us. 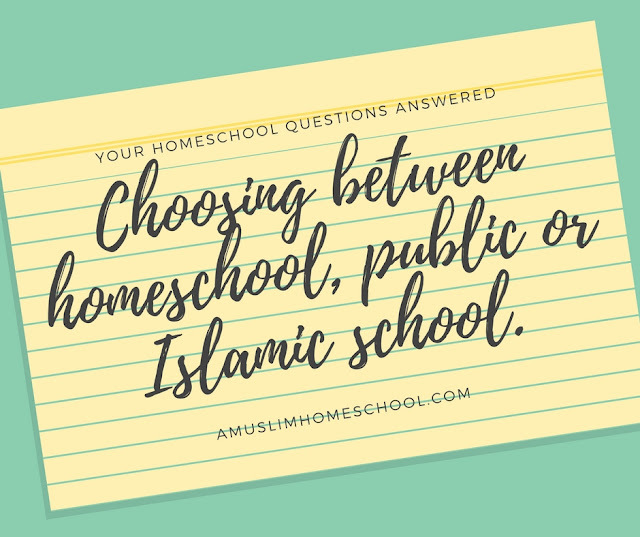 Whether we indeed home educate, or attend the local public or Islamic school, we will find pros and cons for each depending on where in the world we live and the options available to us. It is only us as individual parents who can figure out what is truly in the best interests of our own family, after seeking guidance from Allah. Alhamdulillah I've almost reached our eighth year homeschooling and you know, I still ask myself this same question you're asking me. This summer I actually applied for a place in a couple of Islamic schools and my daughter even sat the placement test. I joked with my husband that she must have been making a lot of dua'a to start school because out of nowhere I decided to apply one Friday night when everyone was in bed. I was having an end of primary moment of panic; questioning can we really do this now we were reaching secondary. But after visiting the schools, and praying istakhara, my husband and I decided to continue with our homeschool journey, because we felt at this time it is still best option for us Alhamdulillah. 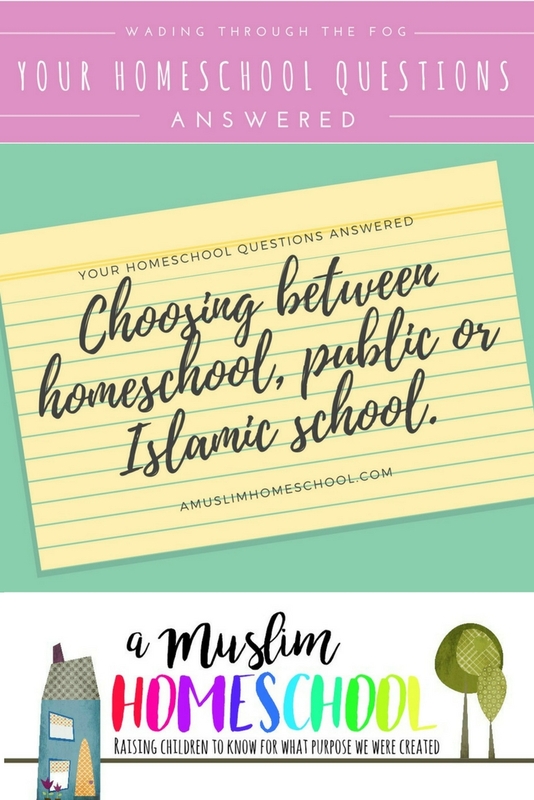 I share this, because I want to be transparent and say although I believe in home education, especially here in the West where there is so much exposure to various fitna, I absolutely get my doubts and wobbles and if you choose to home educate you probably will too (its normal). 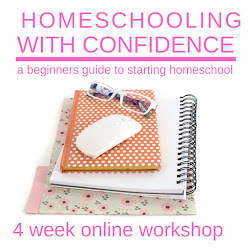 I'm sure I've scribbled before somewhere on the blog that a veteran homeschooler told me that those wobbles never leave you throughout the whole homeschool experience until you are done; so make yourself comfortable with being uncomfortable. 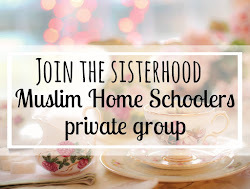 We looked at all the options available to us in terms of home-education and schools, and thought about what they each offered our family in regards to the aspirations we have for children in both the dunya and akhira. For us, we felt that homeschooling allows us to have a greater control on the upbringing of our children without having to compromise our beliefs and values, as well as helping to enjoy being a family; this time with our children is not only short but precious. We made our decision and prayed salaatul-istakhara, placing our trust with Allah. What is important to me in both the dunya as well as the akhira? 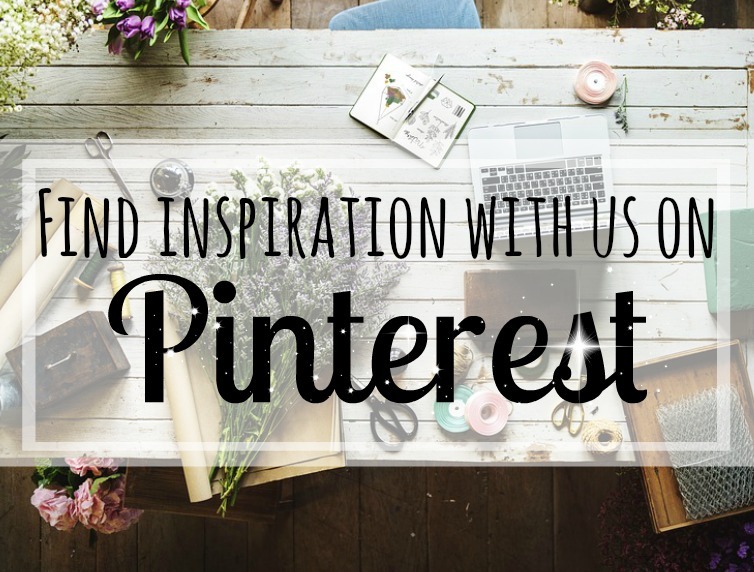 - how do I think I can best meet these objectives? What do I value about education and how to obtain it? What options do I have available in regards to both schools and homeschool opportunities? What are the pros and cons of homeschooling, public, and Islamic schools - make a list for each. How will each route effect my family, both positively and negatively in relation to not only accademics, but Islamicaly and moraly? Is there a way to off set any negatives or difficulties to the option I choose? Your answers to these questions will be different to mine, and they will be different to your friends and extended family, because your children and circumstances are unique only to you. When you think you have come to a decision, ask Allah about it with salatul-Istakhara, and be firm upon your choice knowing that Allah will never forsake you when you leave your trust and reliance with Him. 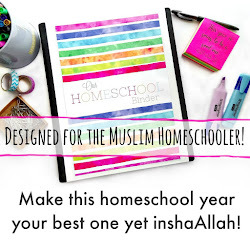 One thing I will say, since I am obviously going to be on the side of home education as a homeschool blogger, is no matter how brilliant a local school's academics may be, do they provide a sound environment where your children will be able to grow as a Muslim without loosing their religion or comprising it? The last thing I would probably mention, is whatever choice you make, it is not going to be set in stone forever. You might find a few months or years from now, your circumstances or opportunities change and so will your decision. And that is perfectly okay. What is important, is that you are doing the best for your family in the situation you face, and you keep your trust firmly with Allah all the way. May Allah guide myself and you all to what is best for us and our families in both Dunya and Akhira. 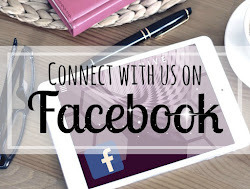 Check out the Home education FAQ's tag to browse more homeschool questions and if you have one of your own, please do send it through the contact form - questions will be posted anonymously. 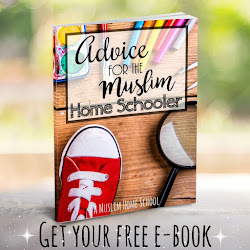 Have you signed up to the newsletter to receive a free copy of the ebook Advice for the Muslim homeschooler? 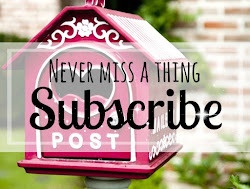 Wonderful post. Thank you so much!